Our cruise is docking in Nassau but only for a day. 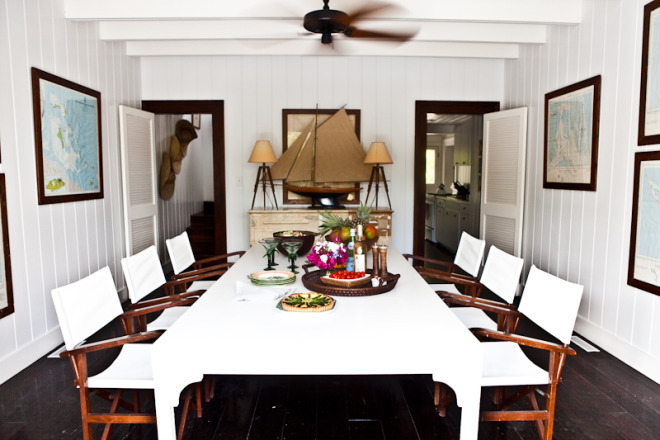 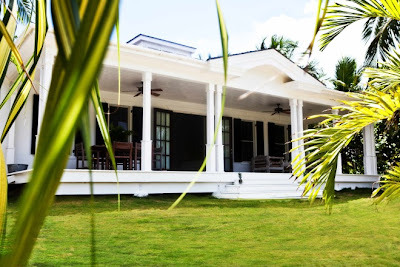 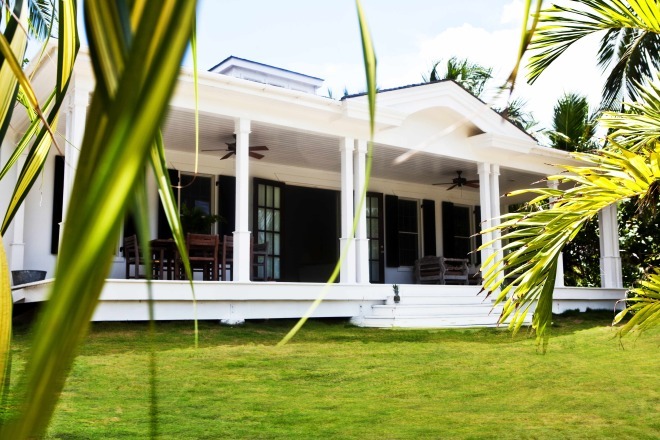 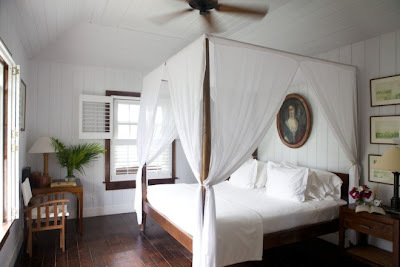 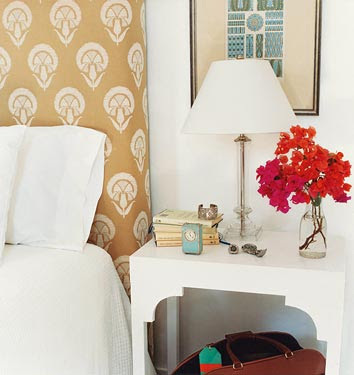 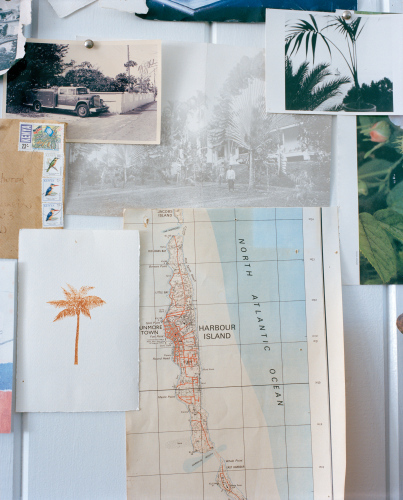 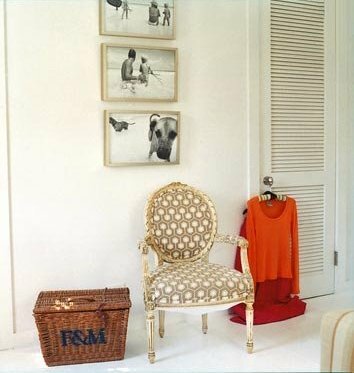 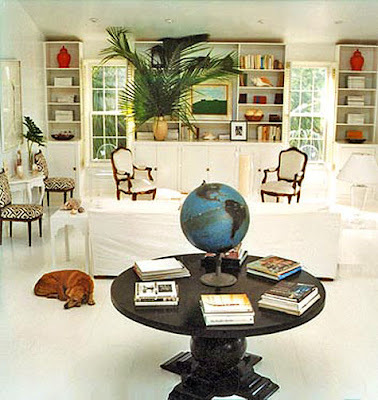 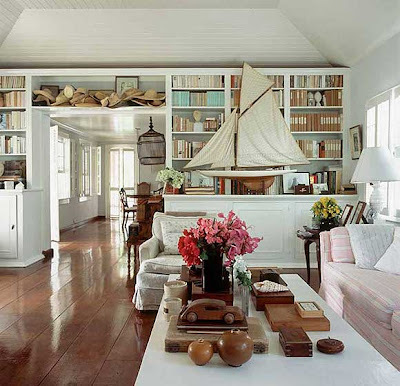 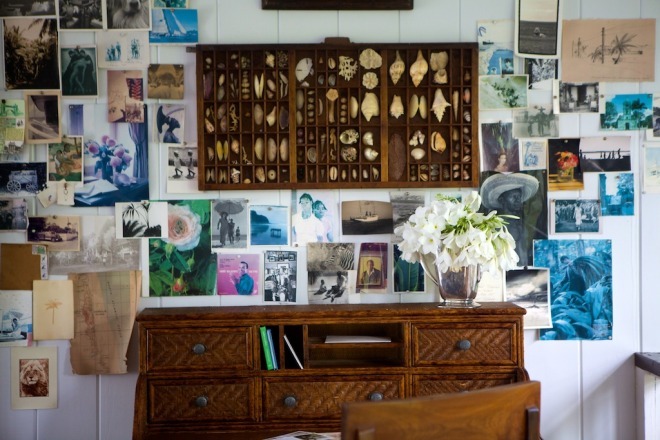 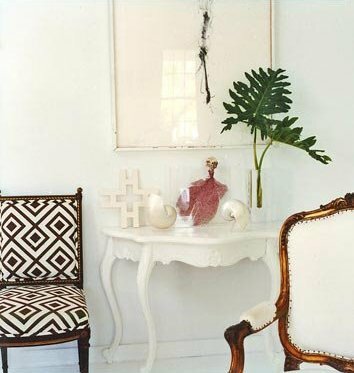 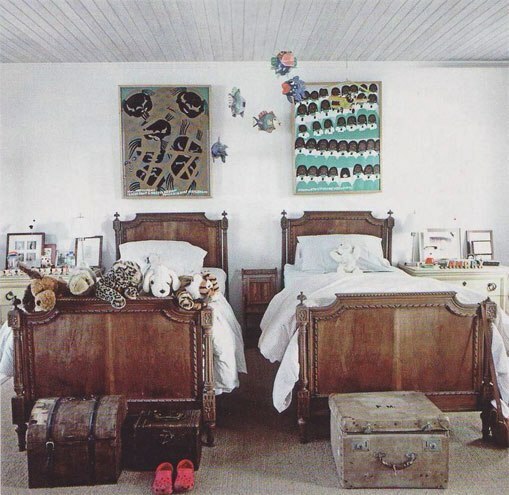 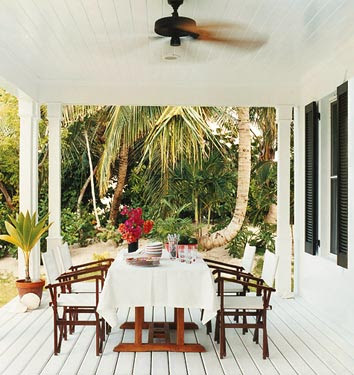 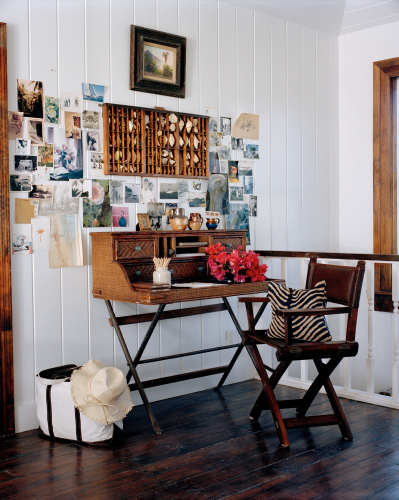 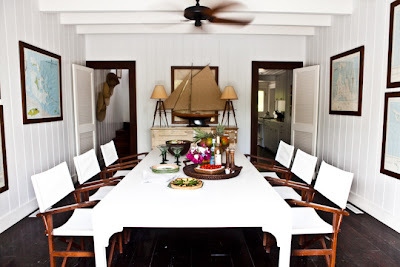 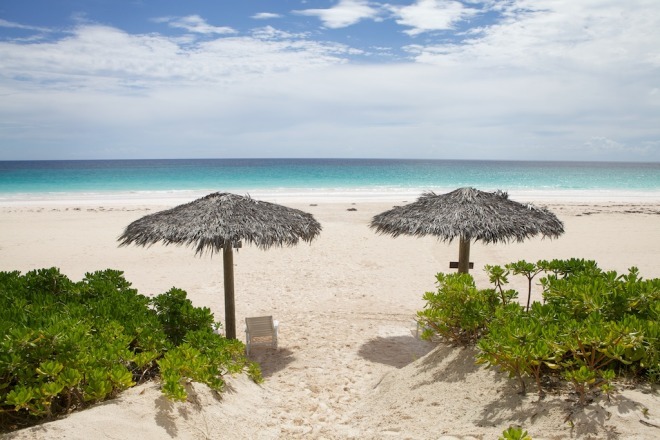 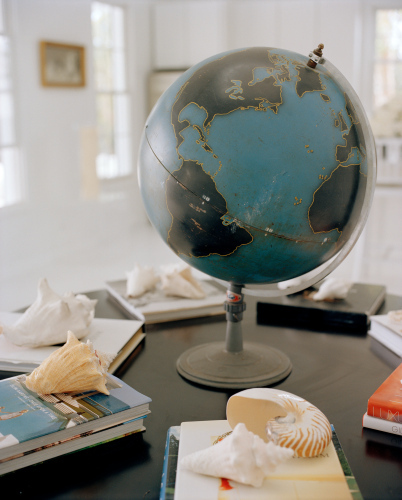 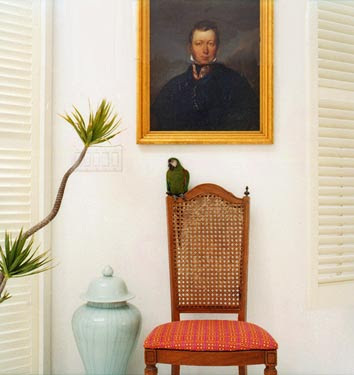 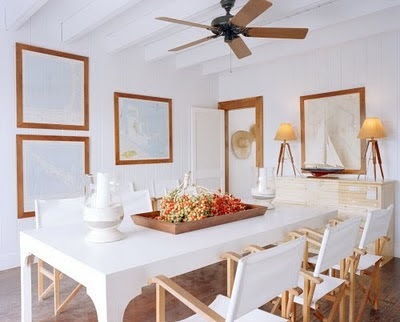 If we had more time, I would definitely would have tried to meet Harbour Island resident India Hicks in person. 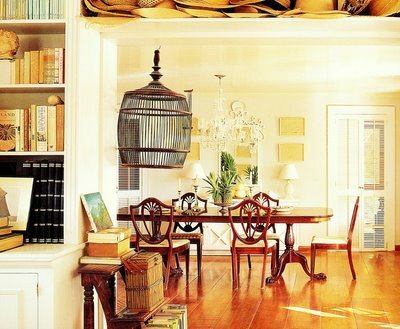 If there is anyone who epitomizes effortless elegance, it's India. 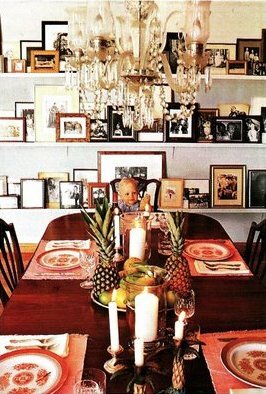 For those of you who don't know, her father was renowned interior designer David Hicks and her brother is designer Ashley Hicks. 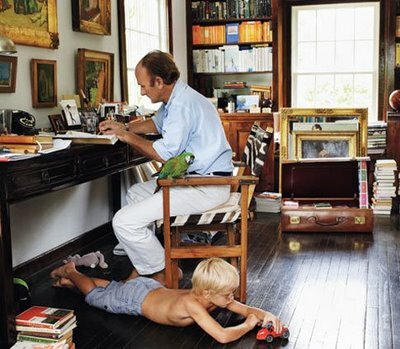 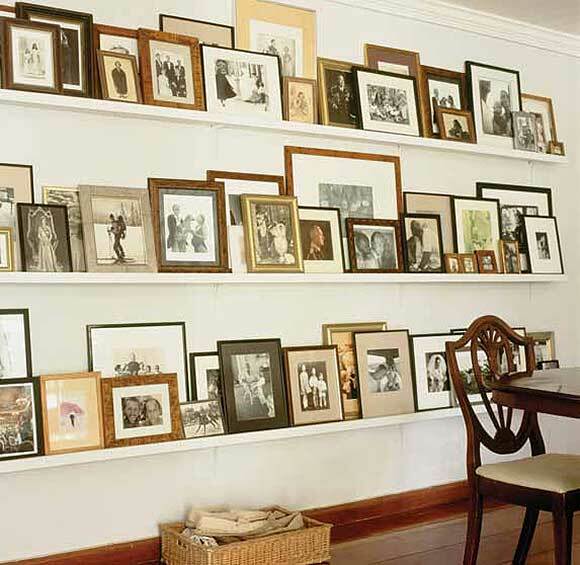 Good taste runs in the family and can definitely be seen in the homes India has designed and decorated with her partner David Flint Wood. 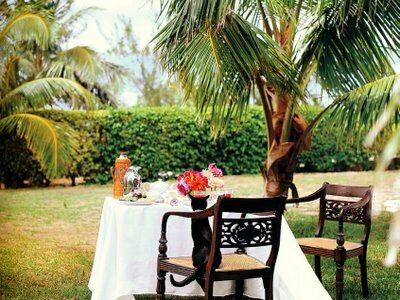 She's also been in a the news more lately in relation to the upcoming Royal Wedding since she was bridesmaid at the wedding of Princess Diana to Prince Charles. 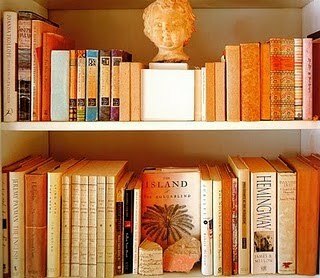 Despite all these things or maybe because of them, she is the most unaffected and down to earth person which is so refreshing. 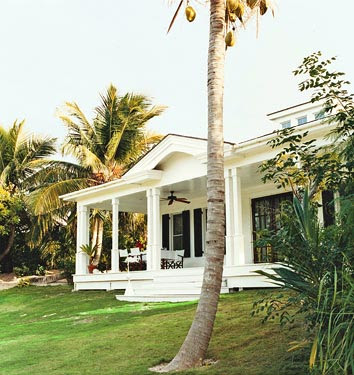 Since all of her properties are available to rent out, I definitely see another trip to the Bahamas in my future! Enjoy!